DADaPalooza: Murders nearby- is it time to panic yet? Murders nearby- is it time to panic yet? It's the stuff of crime show television: In the last few days, there have been two homicides in a nearby area, and it was recently revealed that they were done with the same gun. Map courtesy of Chicago Tribune. On Chicago PD, the hinky perp would be caught and dispatched with within 44 minutes (not including commercials) On NYPD Blue, it would be revealed that the killer was leaving dictionary notes pinned to his victims. On CSI, the gun would be traced to a wealthy industrialist with a wayward stepson. 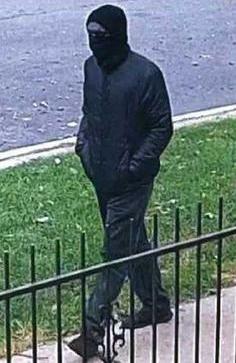 A possible photo of the suspect. But this is real life. I have been on both of these streets, riding my bike. My son played baseball this summer at Loyola Park. My friend and her family lived one block away on Lunt. My wife and son go over to that part of the bike path all the time to play Pokemon Go, which is probably what the 24 year old was doing when he got shot. I don't know if they had met that guy, but they may have interacted. I am not in full blown panic mode, but I am nervous. I know, you are saying, "But you live in Chicago, murder capital of the world." (Which by the way, is not true. 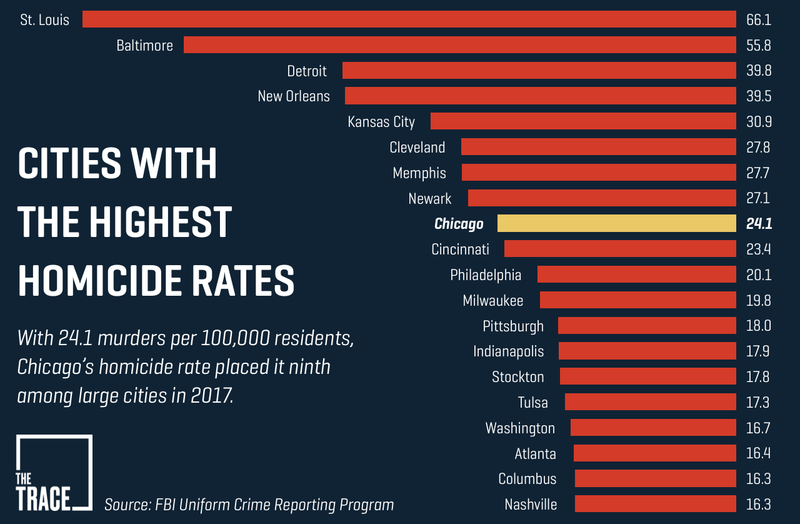 For 2017, Chicago ranked 9th in murder rates, according to the FBI. I don't live anywhere near St. Louis, the true holder of the title.) And in Chicago, most of the violence is gang v. gang-related, and it's happening 20 miles (and worlds away) from where I live. 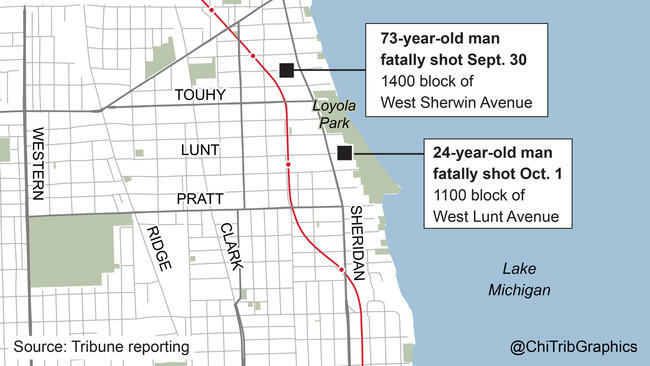 According to the article above, two southside neighborhoods have the lion's share of the murders in Chicago and a shocking 100 murders per 100,000, which makes it 9 times more likely to be murdered in those neighborhoods than in mine. 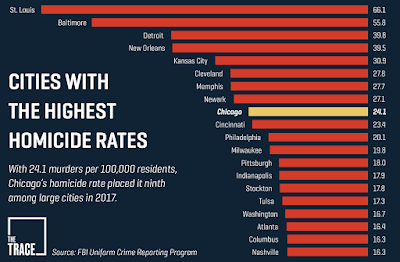 They are deeming this statistic "murder inequality." I hope that the term for not being subjected to this kind of risk does not become "Murder privilege." Because I truly believe that everybody has the right to not be murdered. Which is the point. These murders are on my stomping grounds. And it makes you realize how fragile our social contract really is. I felt this same way after our scare in Barcelona-- we have a social contract that trucks won't run over pedestrians, that people won't kill other people on the bike path, that you should give up your seat to pregnant women on the train, etc. etc. On the plus side, apparently neighborhood people are banding together and organizing dog walking parties, so no one is doing it alone. Someone is offering to drive people to the market. The police are saturating the area. I have a friend who is a cop who says that all vacation time has been suspended. The social contract is expanding. and that gives me a small modicum of hope that this guy will get caught, and our immediate worries will be over. Of course, there will sadly be a next time. Loyola University, which is just south of the murder spots so far (and just north of me) released these tips to help reduce your risk. See the full set of tips. I've taken away the references to Campus Security, but otherwise they are great tips. Walk or jog with a friend whenever possible. Stay in well-lighted areas, away from alleys. Do not listen to headphones or talk on the phone while out alone, this minimizes your ability to hear an approaching threat, it also advertises to a would-be thief that you may have a desirable item to attempt to steal. Carry a whistle or a body alarm. This can serve as a reminder to exercise caution and can alert someone in the area that you need help. If a person threatens you, follow any demands and run away as soon as it is safe to do so. 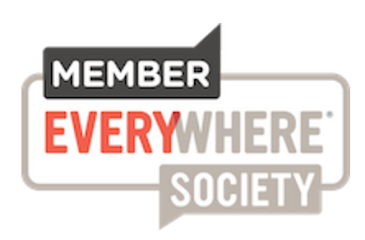 Once in a safe place, immediately notify the Chicago Police Department via 9-1-1 or 312.744.8263. Investigative follow-up will be dependent on the amount of detail a person can recall. It is important to remember as many identifying characteristics about the offender(s) as possible. This can include the license plate of any involved vehicle, physical characteristics of the person, their clothing, any weapons used, the direction of flight, etc. 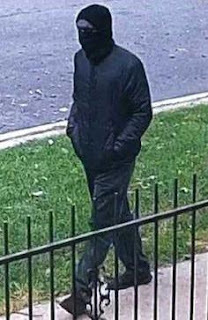 If you see something you believe to be suspicious, immediately contact the Chicago Police Department.